Rabia and Olivia, the Indo-Canadian movie produced by Imran Mir will have Sheeba Chadha in the central role. 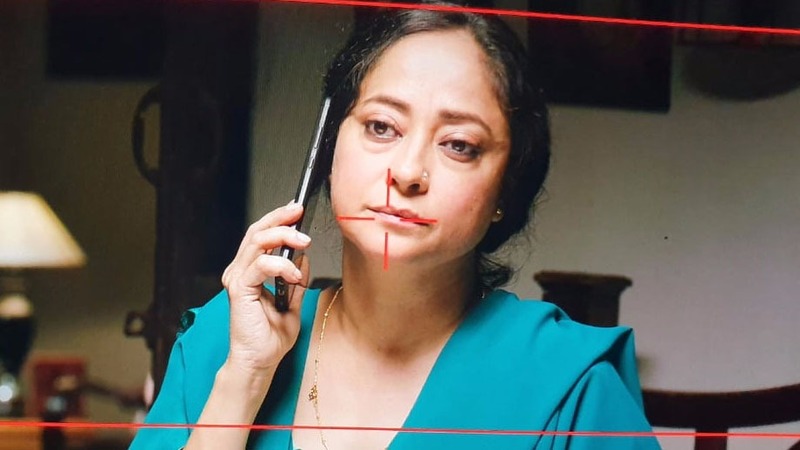 Versatile actress Sheeba Chadha will be seen playing the central role in the Indo-Canadian film titled ‘Rabia and Olivia’ which is being produced by Imran Mir’s banner Synchron Entertainment Ltd. and Yousef Sheikh. The film will be an emotional tale of an Indian caretaker girl Rabia a young motherless Canadian girl Olivia. The two of them find comfort in each other’s company against the immigration drama in the backdrop. The film will release in Indian and Canadian market initially and will later move to all the film festivals. 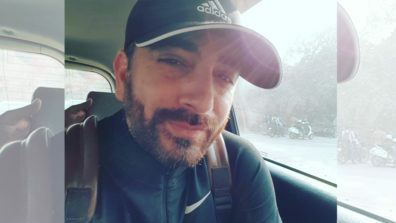 As we know, Imran Mir who is the producer of the film has been part of the Television Industry for many years now, having started his career at Balaji Telefilms. He is now seen as Creative Director setting up shows for major GECs. We buzzed Sheeba but could not get through to her.